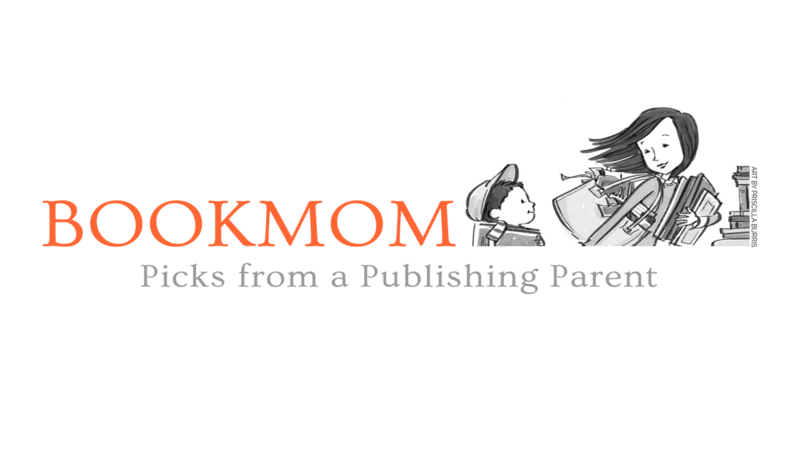 Introducing BOOKMOM, a New Blog Offering Reading Recommendations from a Publishing Insider | News and Corporate Information about Simon & Schuster, Inc.
New York, NY—June 21, 2016—Simon & Schuster’s Children Publishing is excited to introduce BOOKMOM: Picks from a Publishing Parent, a new blog that offers parents reading recommendations from publishing insider Valerie Garfield, Vice President & Publisher of Little Simon and Simon Spotlight. BOOKMOM will be a category on the Simon & Schuster sponsored blog “Tips on Life & Love” which has a large, dedicated audience and a robust weekly newsletter. The blog launches today, with a first post entitled, “How to Read a Book to Baby and Toddler.” Readers can sign up for the newsletter on the Tips on Life & Love homepage. Going forward, Garfield will publish a new post twice a week, on Tuesdays and Thursdays, recommending books across all publishers.